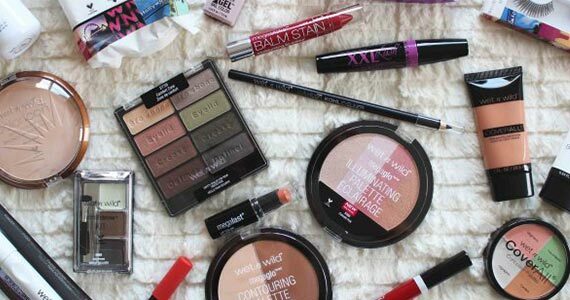 Wet N Wild is one of my favorite affordable beauty brands, but what if you could get these products for free? Right now there’s a coupon from SmartSource to help you save $1 off Wet N Wild products. Target, Walmart and Dollar Tree sell Wet N Wild products for $1 sometimes, so with this coupon you can get some products for absolutely free. To claim this coupon, click through and clip your preferred coupons! Bring them to the store and use towards your purchase.